SED is a method of spinal surgery that announced the beginning of the period of minimally invasive spinal neurosurgery in the nineties of the past century. An American neurosurgeon Parviz Kambin was the first who in 1991. published the results of the treatment he called arthroscopic microdiscectomy. 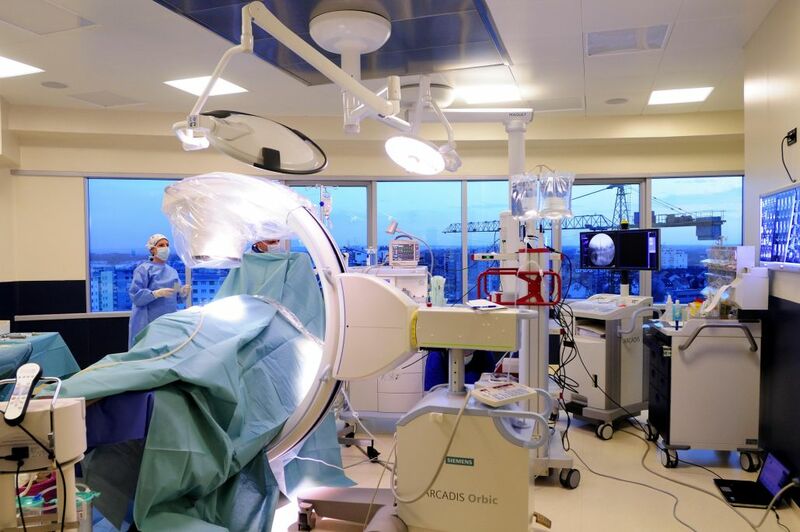 Since then, with the advance of technology and acquiring new knowledge about disc ailments, endoscopic spinal neurosurgery has been rapidly evolving worldwide. 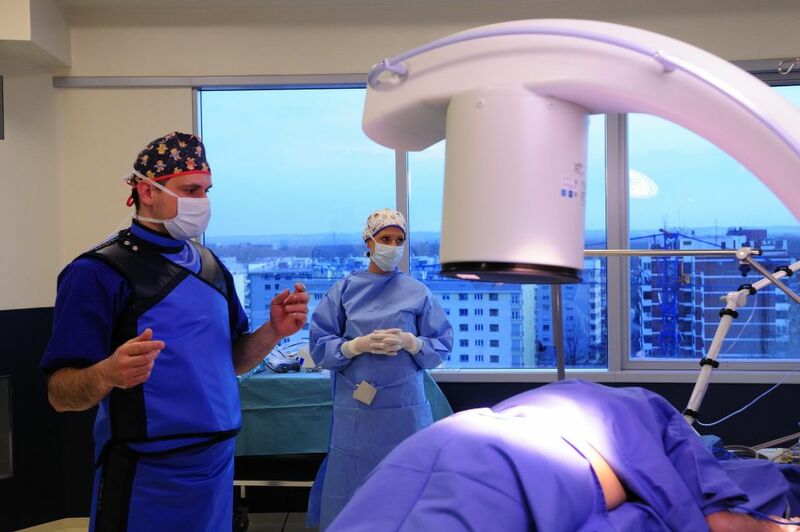 The concept of this type of operative procedure has derived from relatively unfavorable results of present conventional spinal surgery and the fact that patients who have undergone traditional surgeries have difficulty with prolonged return to work and to their normal activities. 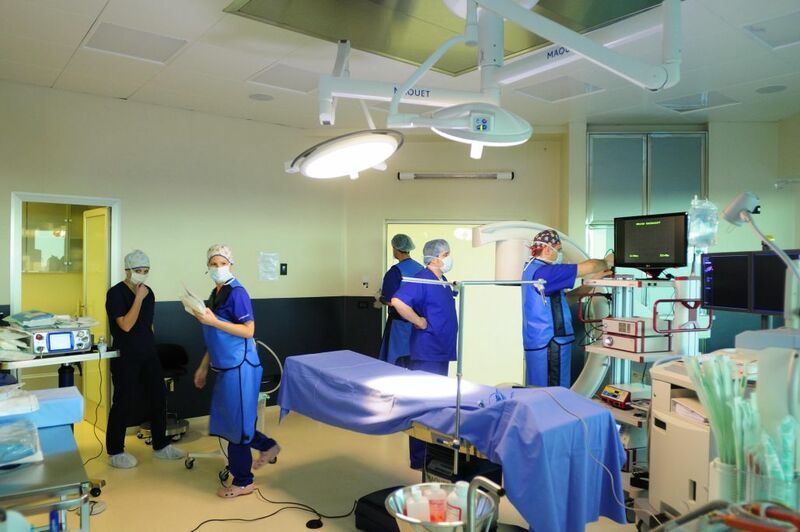 The main principle of this method is minimally invasive approach that enables painless surgeries performed under local anesthesia, surgeries performed on all types of disc hernia, outpatient surgery, rapid recovery and timely start of physical therapy and prompt return to normal activities. Local anesthesia is much safer than general anesthesia. There is almost no bleeding. Only the abnormal disk material is removed so there’s less chance of disc space collapse. Your recovery should be much quicker since nothing other than your skin is cut. 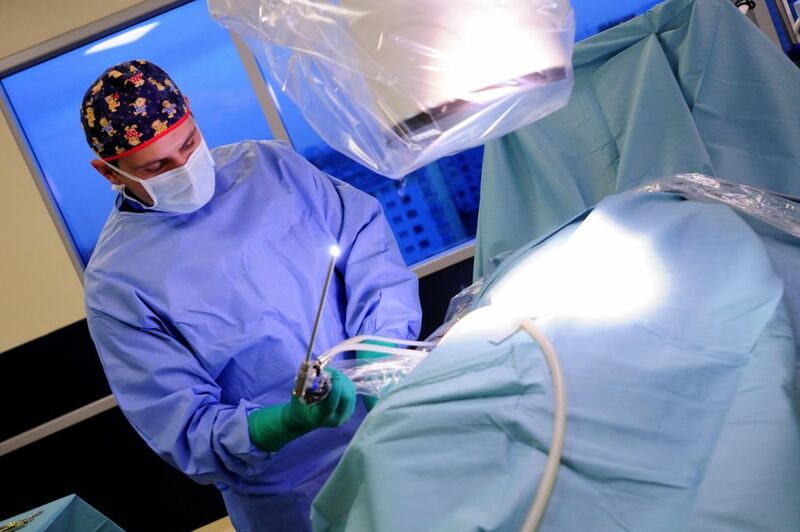 The endoscope provides more light and better magnification than open surgery. We are able to see the traversing and exiting nerve roots better. 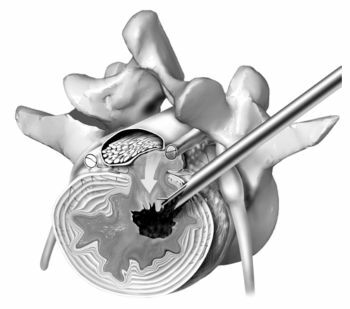 Selective Endoscopic Discectomy™ (SED™) is a minimally invasive spine surgery technique that utilizes an endoscope to treat herniated, protruded, extruded, or degenerative discs that are a contributing factor to leg and back pain. 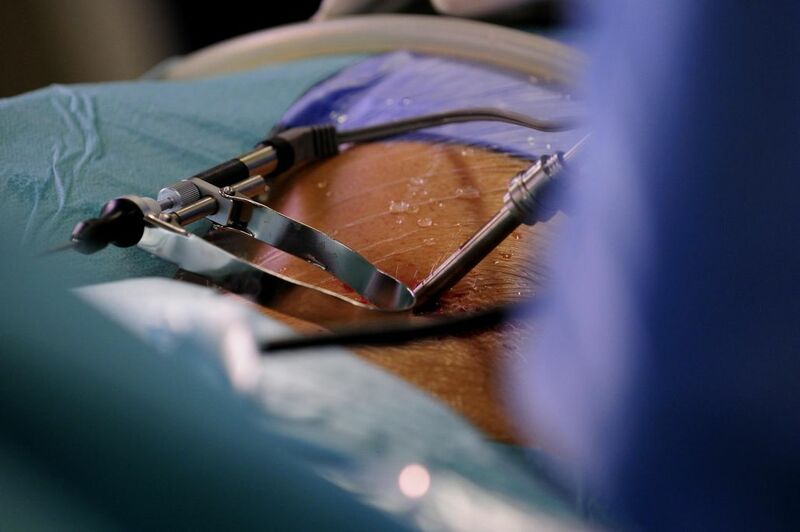 The endoscope allows the surgeon to use a “keyhole” incision to access the herniated disc. Muscle and tissue are dilated rather than being cut when accessing the disc. 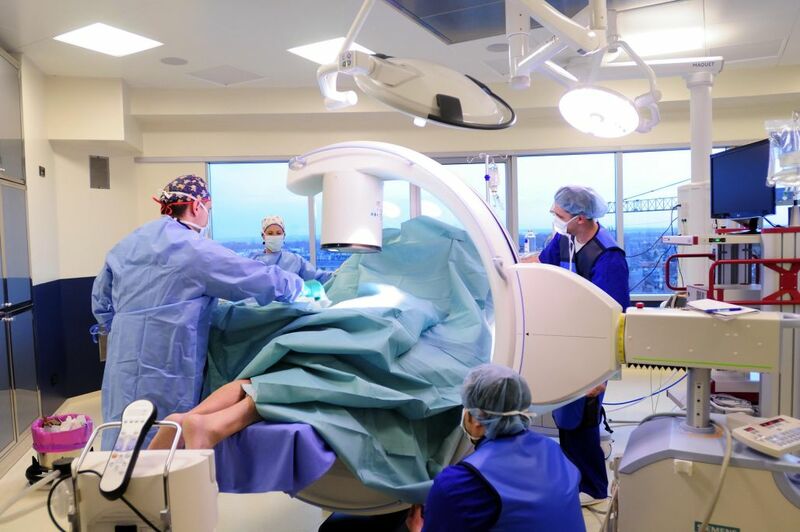 This leads to less tissue destruction, less postoperative pain, quicker recovery times, earlier rehabilitation, and avoidance of general anesthesia. 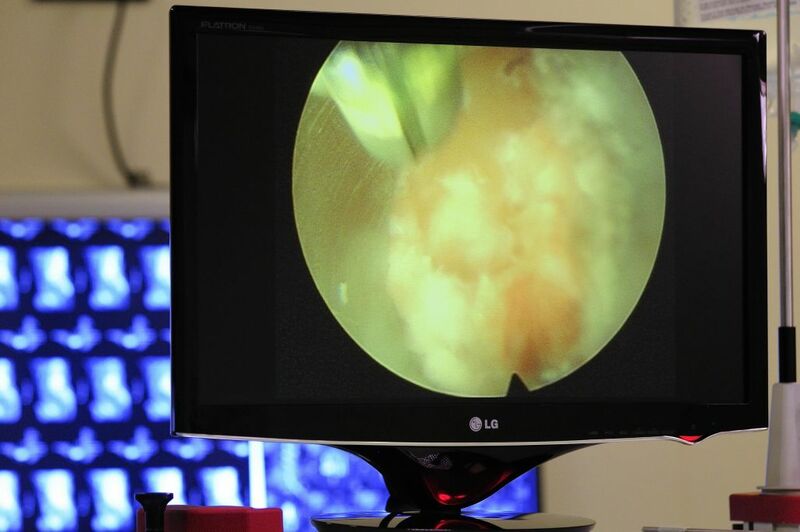 The excellent visualization via the endoscope permits the surgeon to selectively remove a portion of the herniated nucleus pulposus that is contributing to the patients’ leg and back pain. 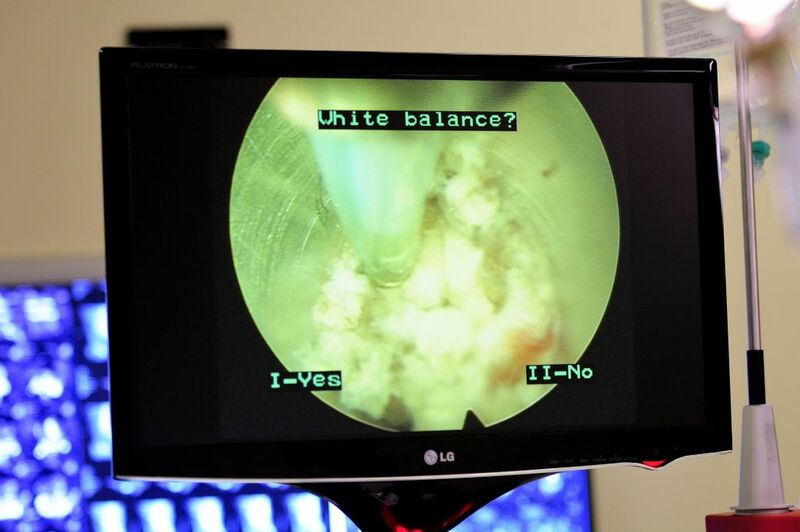 This combination procedure and the endoscopic system used to perform the unique procedure is pioneered and developed by Dr Anthony Yeung, with instruments developed with the Richard Wolf Instrument Company (YESS – Yeung Endoscopic Spine Surgery system). 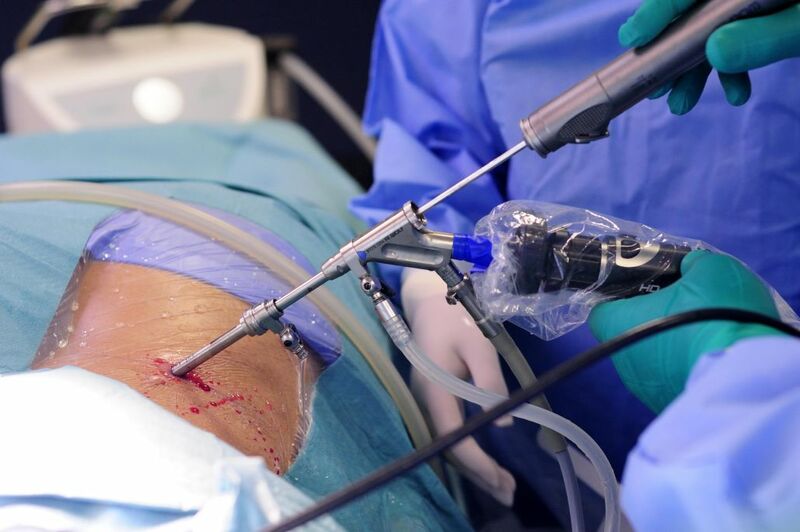 This state of the art technique is an evolution from the technique originally described by Parviz Kambin called Arthroscopic Microdiscectomy (AMD). There are other electro-thermal techniques utilized for painful, bulging degenerative discs and annular tears called IDET and Nucleoplasty/Coblation. SED™ and thermal annuloplasty, however, is NOT the same. 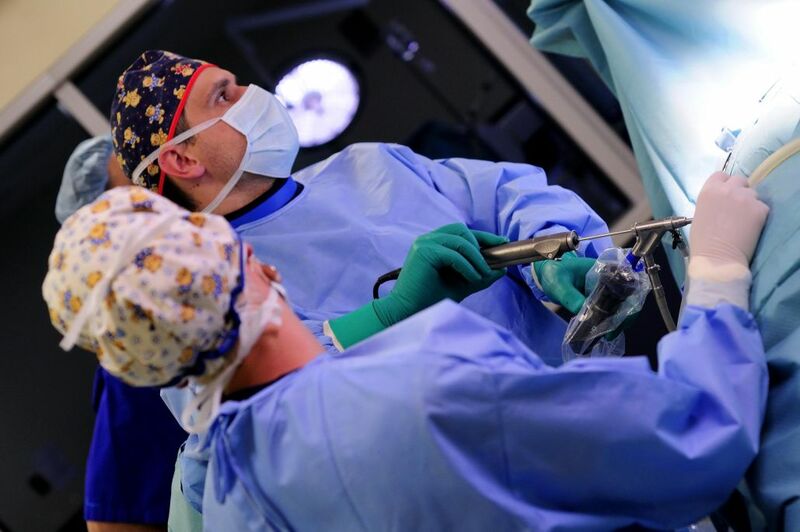 SED™ is different because it is a visualized endoscopic surgical method (like knee arthroscopy) that is designed to visualize the patho-anatomy of the disc, spinal canal, and the adjacent nerves. These other percutaneous procedures are only fluoroscopically guided and are termed “blind” procedures. 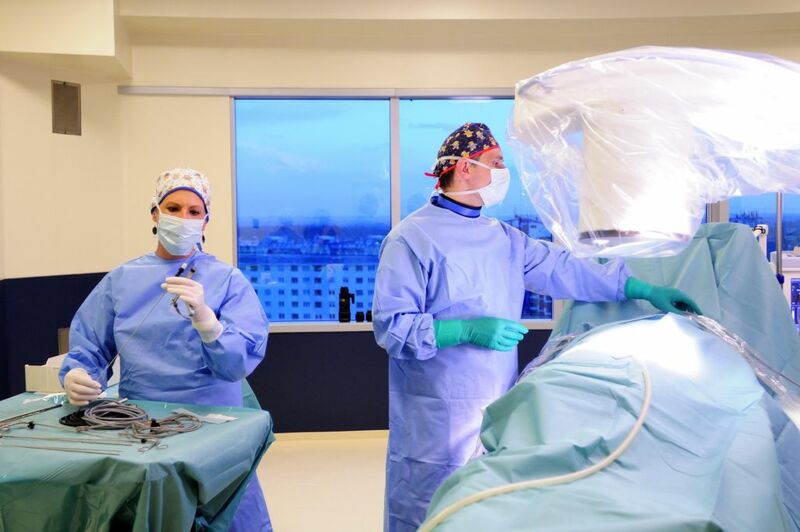 Consequently, SED™ can be used for pain caused by contained or non-contained (extruded) disc herniations, and sometimes works as well for discogenic back pain that is not responsive to non-operative treatment. 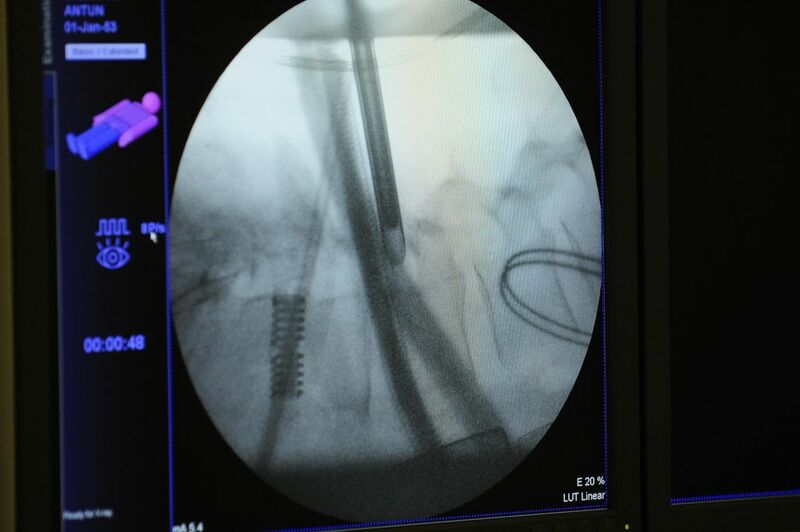 Patients who are otherwise destined for fusion may have a minimally invasive alternative for pain relief without fusion in selected patients.